Show off your good manners today! Pretend your granny’s sitting on your shoulder whispering in your ear, “Say please and thank you!”. Any current 8th grade girl that is interested in playing basketball next year in high school, there will be an informational meeting on Monday, April 15th at 7:30 AM in Coach Belill's room to hand out and discuss this summer's schedule. Don’t forget that you will have an opportunity to purchase tickets for the Spring Dance in the lobby before school this week and next. Tickets are $10. The lost and found table will be cleared today so this is your final opportunity to check it for any of your belongings before they are donated. A wallet was found by custodial staff last night. If it is yours, please come to the office and describe it to claim it. Just a reminder: Per student handbook guidelines, students are to utilize technology for the facilitation of learning and enhancing educational information exchange consistent with the purposes of the school. We have the concessions stand open at the end of school today. We have 2 student birthdays today. Happy Birthday to Rebekah C. and Kaden H! Over the weekend Jayden L and Genevieve M are celebrating their birthdays. Have a great day guys! 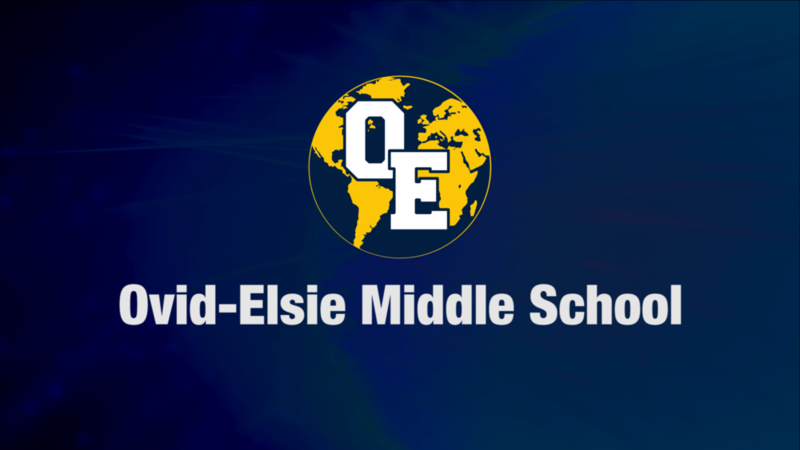 Have a terrific day today at OE and a great weekend!